Many countries are known for some foods that have been highly associated with them, below we have selected some picks for you. The Pizza Margherita is one of the symbols of Italian cuisine throughout the world. Invented in June 1889 by the Neapolitan pizza maker Raffaele Esposito in honor of Queen Margherita of Savoy, the color combination of its ingredients is not accidental: the red tomato, white mozzarella and green basil, represent the Italian flag. Although the creation of pizza Margherita is relatively recent, the pizza has very ancient origins. Even the ancient Egyptians were making a flat bread baked in the oven that can be considered a sort of ancestor of pizza. Seafood Paella is a Valencian rice dish that has ancient roots but its modern form originated in the mid-19th century in the area around Albufera lagoon on the east coast of Spain adjacent to the city of Valencia. 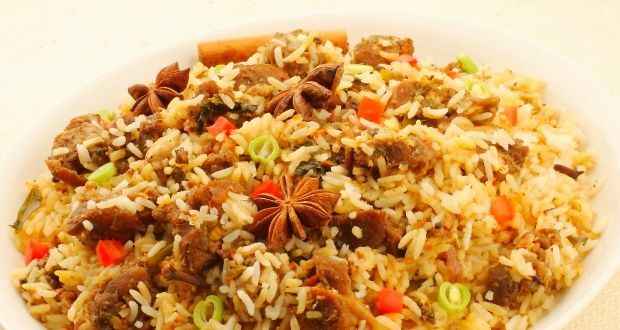 Biryani also known as biriyani, biriani, birani or briyani, is a mixed rice dish with its origins among the Muslims of the Indian Subcontinent. It is popular throughout the Indian subcontinent and among the diaspora from the region. It is made with Spices, rice and meat (chicken, mutton, prawn, or fish) and vegetables. Eggs are also sometimes added. 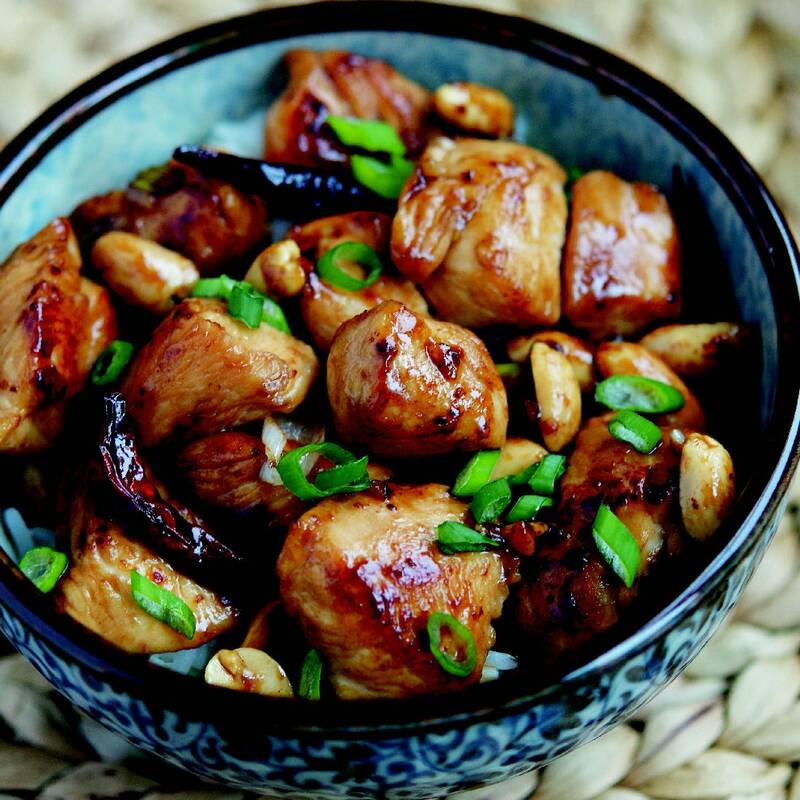 Kung Pao Chicken is a famous Sichuan-style specialty, popular with both Chinese and foreigners. The major ingredients are diced chicken, dried chili, and fried peanuts. Sushi is, without doubt, one of the most famous foods to come from Japan. A dish that was born in ancient times, sushi originated from the process of preserving fish in fermented rice. Today it’s made with vinegared rice and fresh fish, presented in a number of ways and shapes.